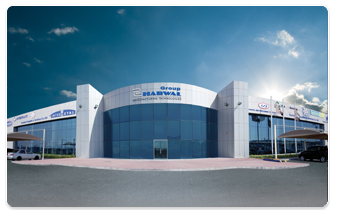 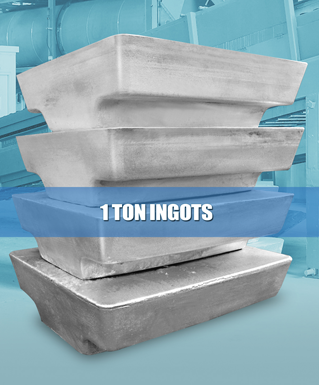 ERL offers 7 kg ingots. 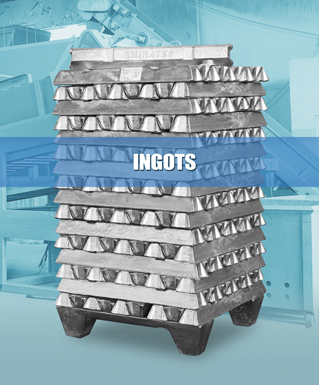 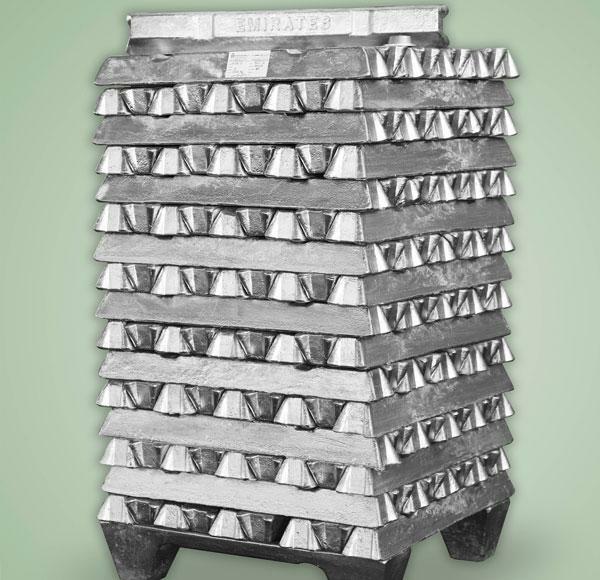 Ingots are stacked in 9 ingots by 16 rows, with 2 foot ingots for forklift handling. 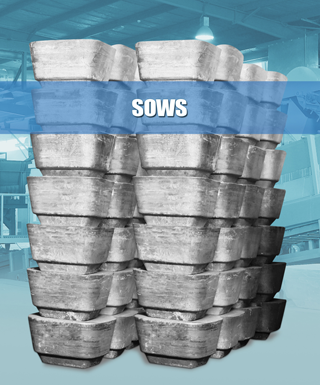 Each bundle is securely strapped with high quality steel straps and poly wrap. 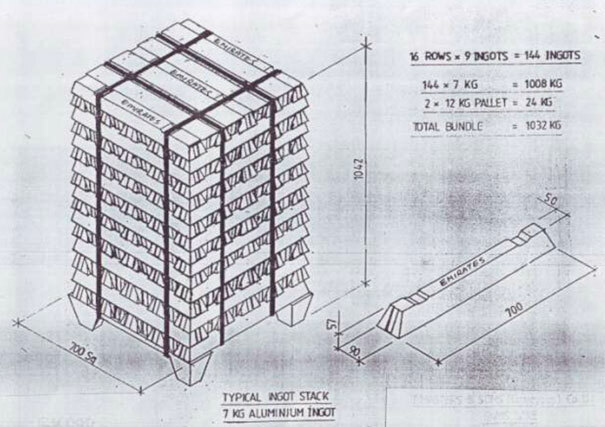 Approximate weight of each bundle is 1000 kg. 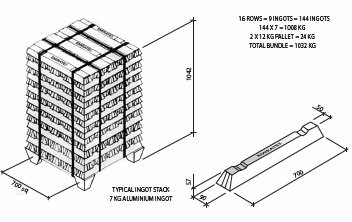 The schematic diagram and pictures of the ingot and bundle are as below.